NAI Alliance Commercial Real Estate Services is pleased to announce the addition of Suzy N. Klass as an Associate in the Office Properties Group, specializing in healthcare practices. Suzy will focus on medical office leasing, sales, subleasing, tenant and landlord representations, market analysis and research, with a subspecialty in physician and dental groups. 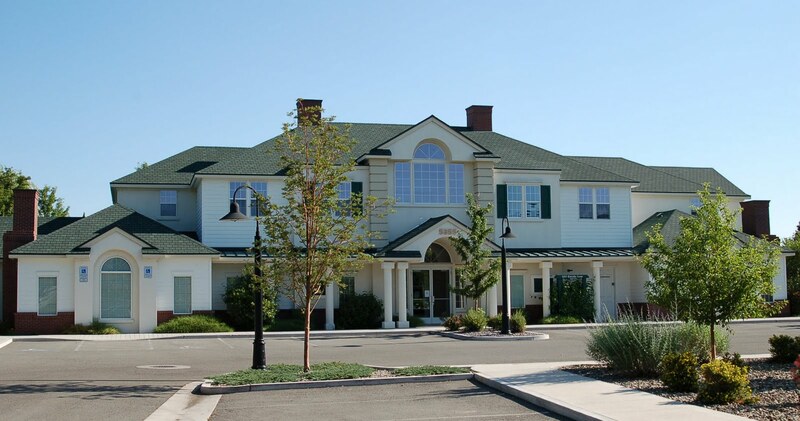 After a successful career in the medical field managing physicians in private practice and as an administrator at a large health care system in the metropolitan New York area, Suzy and her husband, a physician at the University Of Nevada School Of Medicine, relocated to Reno. She builds on these experiences to represent both owners and users in the medical office properties field. Suzy earned her undergraduate degree from Cornell University and a Master’s in Science in Administration from Columbia University. Suzy was appointed to the West Truckee Meadows Citizen Advisory Board for the Washoe County Planning Commission. She is a member of Commercial Real Estate Women of Nevada (CREW), active in the newly launched Terry Lee Wells Nevada Discovery Museum, on the Board of the Incline Crest One Homeowner’s Association, and is a member of Alliance with the Washoe County Medical Society (AWCMS). As part of a four generation real estate family which owns and manages multi-family properties in the NYC area, she brings knowledge and experience to all sides of the transaction. 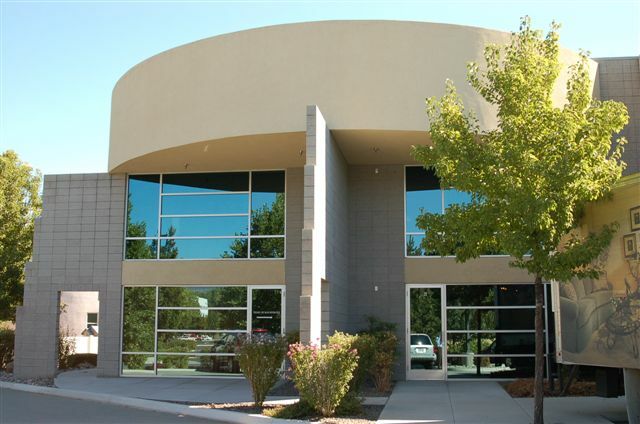 The Office Properties Group is proud to announce a new property listing for 850 Patriot Blvd., Suite G in Reno, Nevada. This two story space is 5,786 square feet and can be used for office, retail or flex. The lease price is $1.10 per square foot modified gross.